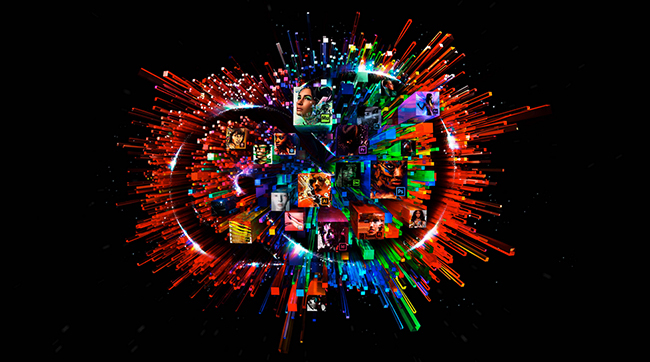 Adobe put out a blog post at around 10:30 pm Pacific Time, telling users that database maintenance was the cause of the massive 28-hour technical failure that prevented many of its over 1 million subscribers from logging into their Creative Cloud subscriptions. The blog post, signed by the Adobe Customer Care Team, is less of an explanation than an apology and an assurance that it would not happen again. Note: This story was updated Friday at 10:26 am.